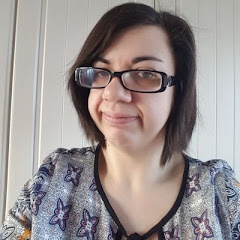 I like to take a break from my life to recharge my batteries, you know that feeling when you just need to do something that is totally different to the hum drum of every day life. My life can be boring, but whenever I get together with my eclectic group of friends my life takes a different track. Join me on my tour of Madrid, this year is our 10th Anniversary and we intend to make it as good as the first trip we ever made which was to Barcelona. I brought back a souvenir that year that I still treasure. 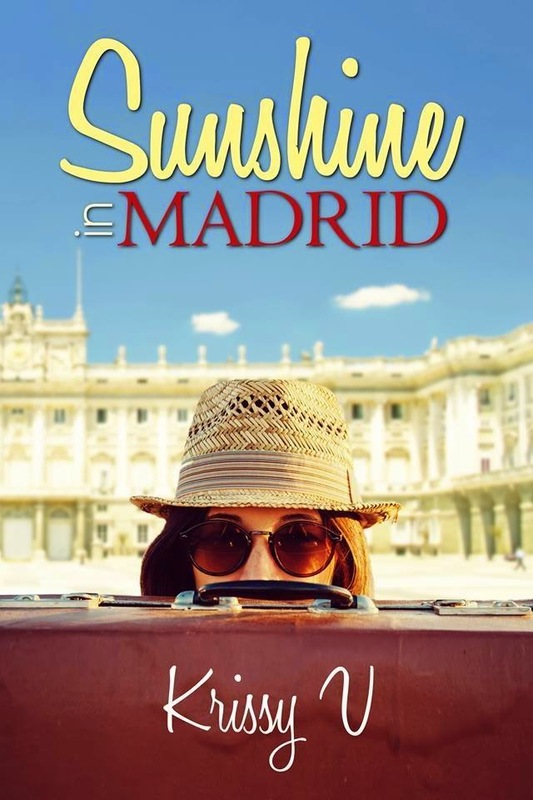 I was very lucky to get an early glimpse at 'Sunshine in Madrid' and I laughed, yelled at delight and cried with Sunshine and her friends through this book. But mainly laughed my socks off! It was hilarious and Krissy V really captured the light hearted fun of a girls weekend away...vodka and all. I instantly fell in love with Sunshine and admired her strong will and attitude. 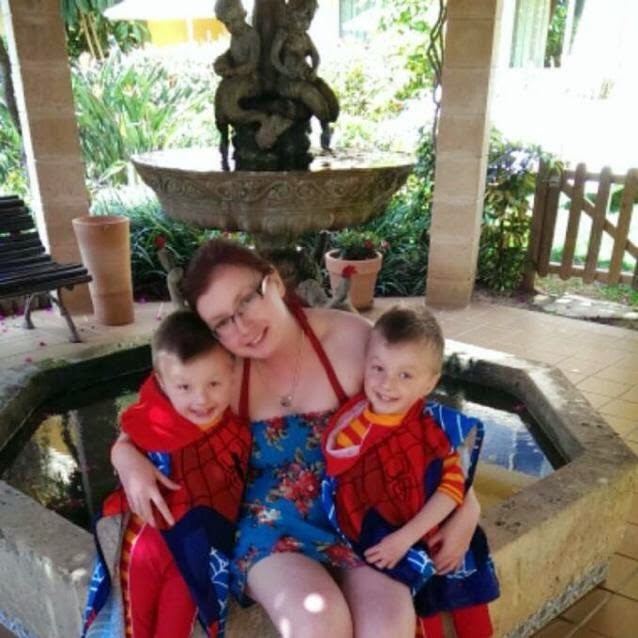 A hard working, single mother of three getting some 'adult time' and maybe a little more too! After finding an old flame, who both harboured feelings for one another before life took over, leads to brilliant things. But has Sunshine let one of the best things get away from her by not letting them back into her life sooner? Get your copy of Sunshine in Madrid here (UK) or here (US). Add to your Goodreads TBR here.